Carry your bag in comfort. This stylish Premium Strap features a large cushioned pad that spreads the weight and eases the pressure on your shoulder. 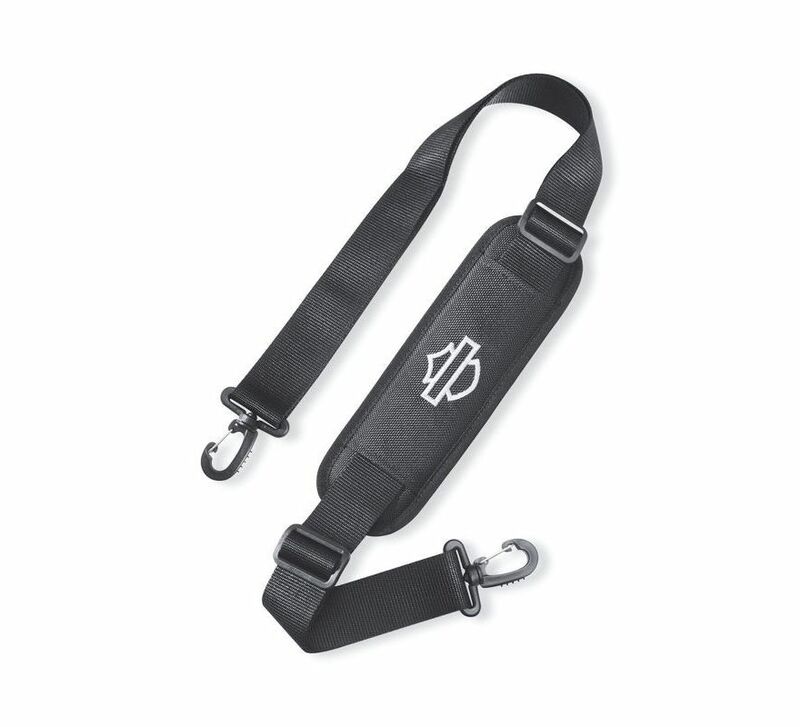 For use with Premium Luggage Collection Bags (except Sissy Bar Backpack P/N 93300007).